Love that lantern, its so cool! The lamp and basket are very beautiful! 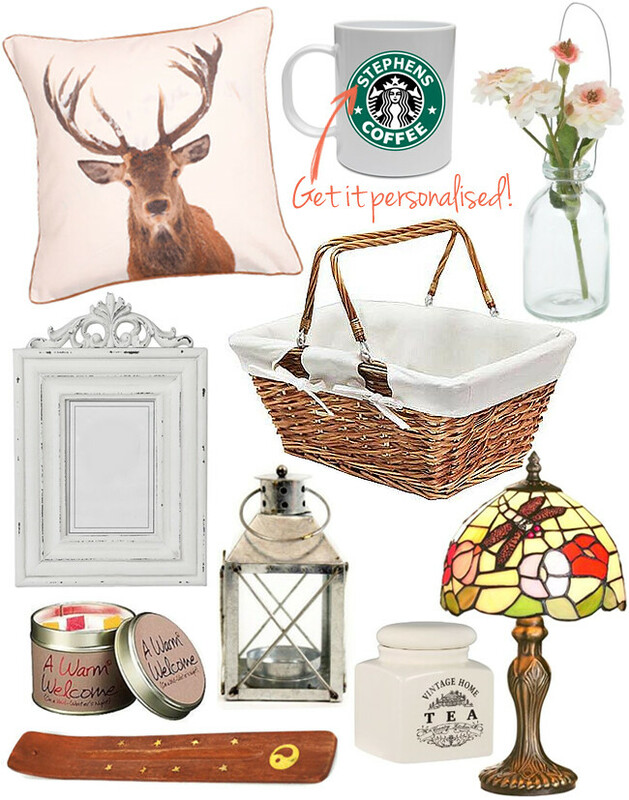 That deer cushion is beautiful! I need that lamp!!! Oh I love the pillow the most! Aw these are all so cute! The personalised mug is super cute!